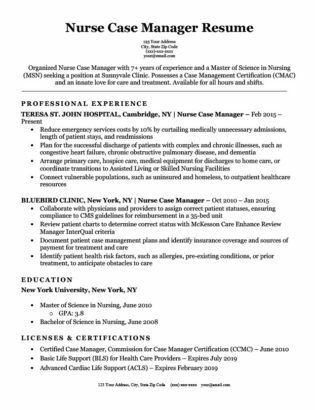 Welcome to the Licensed Practical Nurse (LPN) resume sample and writing tips page. Here, we’ll teach you how to write a resume that will land you more interview callbacks. However, if you’re short on time, try out our easy-to-use resume builder and create a quality resume in minutes. Not the resume sample you’re looking for? Browse our enormous library of resume samples by industry. Want to inject some more style into your resume? 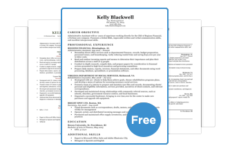 Check out our chic resume templates for how to get yours to stand out from the rest. Need some more advice? Peruse our expansive cover letter collection for some helpful pointers. Licensed Practical Nurse with 4+ years of experience seeking to leverage proven skills into a position at your medical center. Has diverse expertise in caring for the ill, injured, and disabled. Possess an Associate’s Degree in Nursing (GPA 3.6) and licensed to practice in Arizona. The following resume writing tips will land you more interviews as a Licensed Practical Nurse. If you’re hoping to boost your skills, deepen your education, and increase your salary, we highly recommend this article on how to become a Registered Nurse. You can read our complete guide on how to write a Career Objective here, along with several examples. But we’ll give a brief overview of why this LPN’s Career Objective is effective. Here’s the breakdown – the bolded text indicates the strong points. Sentence 1: Licensed Practical Nurse with 4+ years of experience seeking to leverage proven skills into a position at your medical center. You can immediately hook the hiring manager by telling him or her how many years of experience you have, and how you want to use your skills to help the hospital or care center how you can help them achieve their goals. Sentence 2: Has diverse expertise in caring for the ill, injured, and disabled. Here you can further describe your skills, and sell yourself to the hiring manager as a person he or she can rely on. Sentence 3: Possess an Associate’s Degree in Nursing (GPA 3.6) and licensed to practice in Arizona. It’s critical to tell the hiring manager what degree you have, and where you are licensed to practice in your Career Objective. Don’t make him or her search for that information. There are three main rules you should follow when writing your professional experience, and the LPN example on this page follows them perfectly. Notice how the red sentence sounds weak and deflated — make sure to use action verbs at the beginning of your bullet points to avoid this. However, it can be hard to create a *completely* achievement-oriented resume. We simply suggest that you try your best to include one or two major achievements from each work experience. 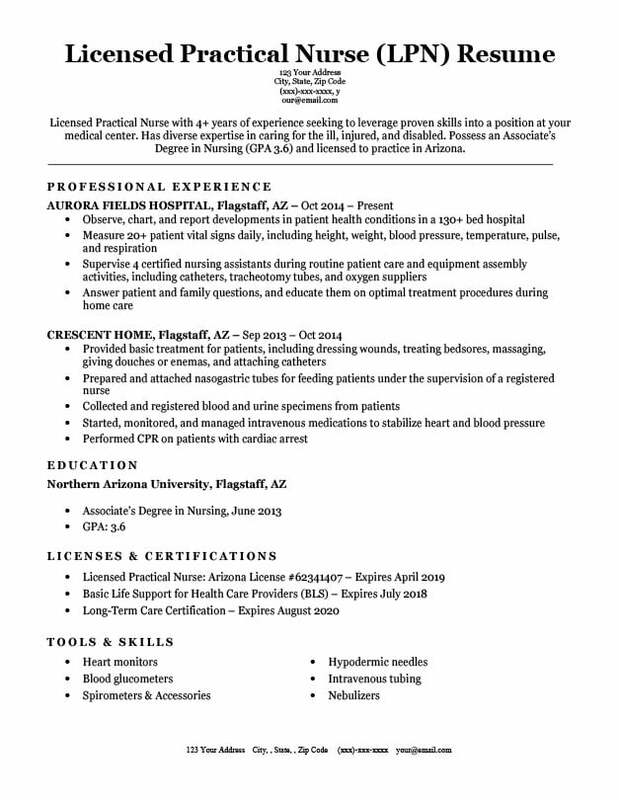 And that’s how to write the most effective LPN resume possible. Remember — you’re also going to need a well-written cover letter to seal the deal. We wish you luck on your job search.